February is nearly here and that means Valentine’s Day is right around the corner. 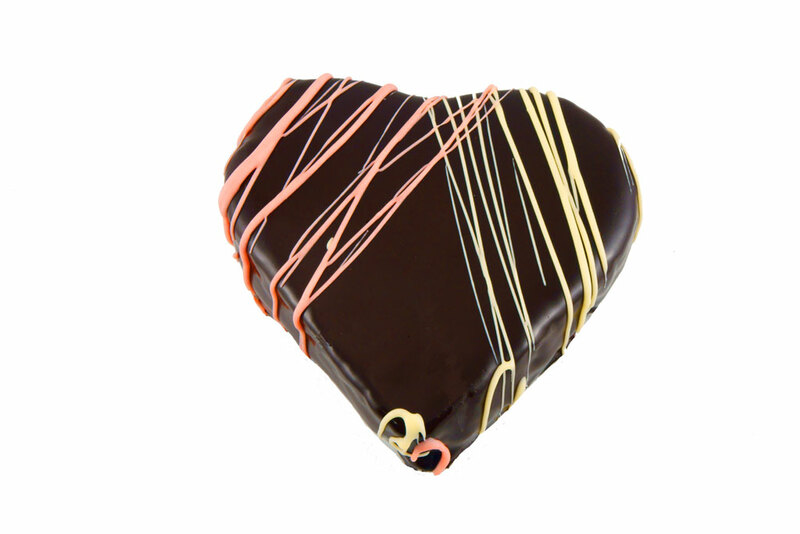 We think dessert, such as our Heart Shaped Cake for two is a nice alternative to the traditional heart-shaped box of chocolates. Here are some of the desserts that we are making at the bakery that will make the perfect gift this Valentines Day. Available Jan. 30th – May 31st. 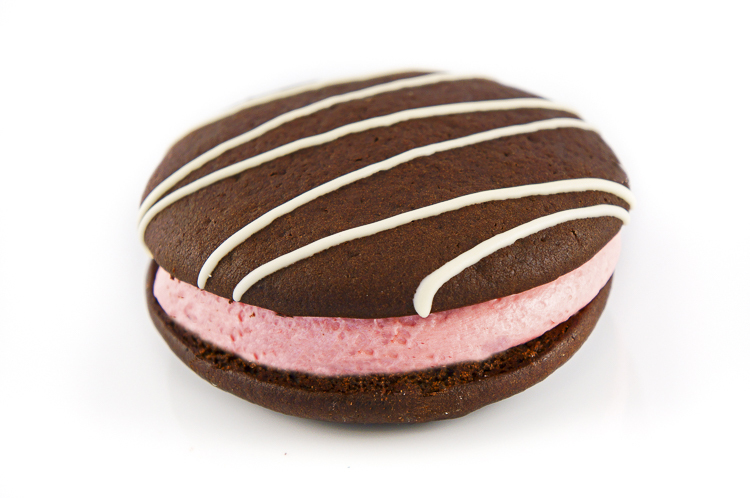 Chocolate Whoopie Pie filled with a creamy raspberry filling and drizzled with white chocolate on top. A refreshing twist on the classic Italian treat. 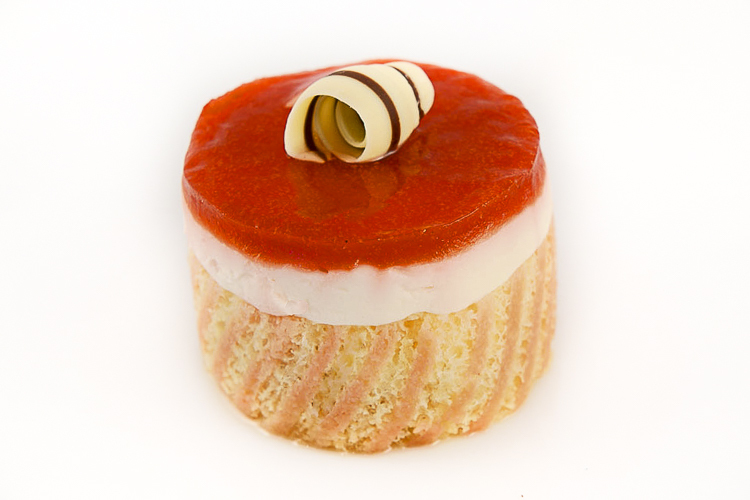 Vanilla chiffon cake, strawberry compote and creamy mascarpone, topped with a strawberry gelee and curlicue. For questions or to place your order please contact the Order Desk at (206) 545-6773.